Welcome to the website of the Naxos Hoteliers Association with more than 100 members located in Naxos, Cyclades island. Extensive information about the culture and history of Naxos. 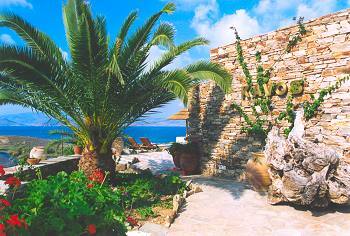 Useful travel info, interesting facts about life in Naxos and much much more. 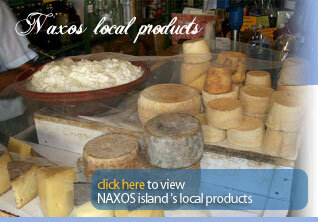 Start your visit to Naxos now by selecting one of the main categories.